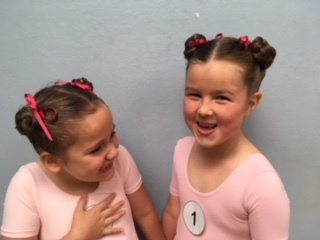 Victoria's Dance Academy offer classes in Ballet, Pointe, Tap, Modern Theatre, Commercial, Musical Theatre and Body Conditioning. Classes are available for pre-school through to adults. We have a highly qualified team of staff who hold DBS clearances, First Aid training and Chaperone Licenses with Cornwall County Council. Students have the opportunity to take Q.C.A. accredited examinations under the leading boards: Royal Academy of Dance and the Imperial Society of Teachers of Dancing. We offer dance for fun and excellent grounding for students wishing to pursue a dance related career. Quality teaching and many performance opportunities including festivals and stage shows are offered at the school. 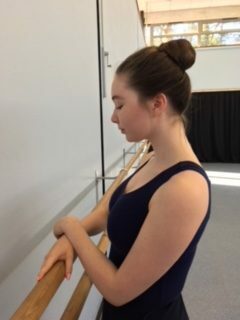 Ex-students have gone onto professional dance colleges such as; Performers College, Arts Educational, Northern Ballet School, Italia Conti, Millennium, Brit School, SLP College and Laine Theatre Arts. We currently have many ex-students with successful careers in the industry, working in the theatre, film, music videos and on cruise ships. Classes are held at Falmouth School, Trescobeas Road, Falmouth, TR11 4LH.